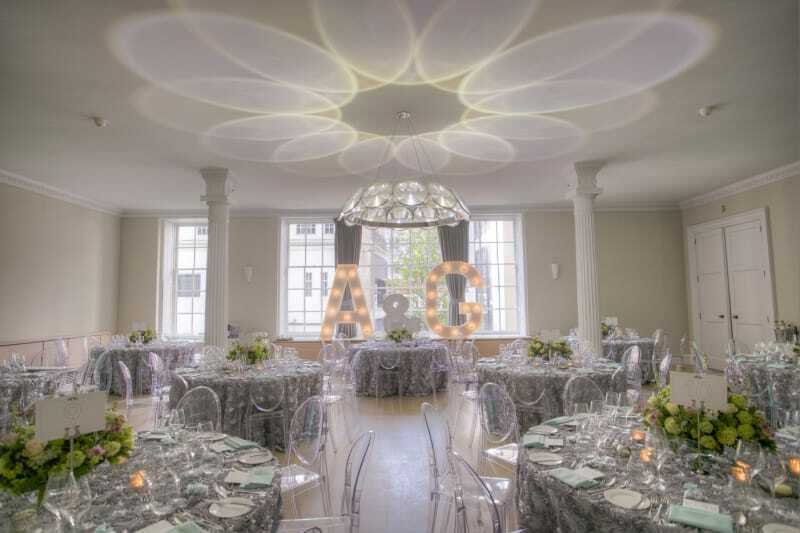 Looking for your dream city wedding venue and can’t decide whether you’re after a contemporary or traditional setting? 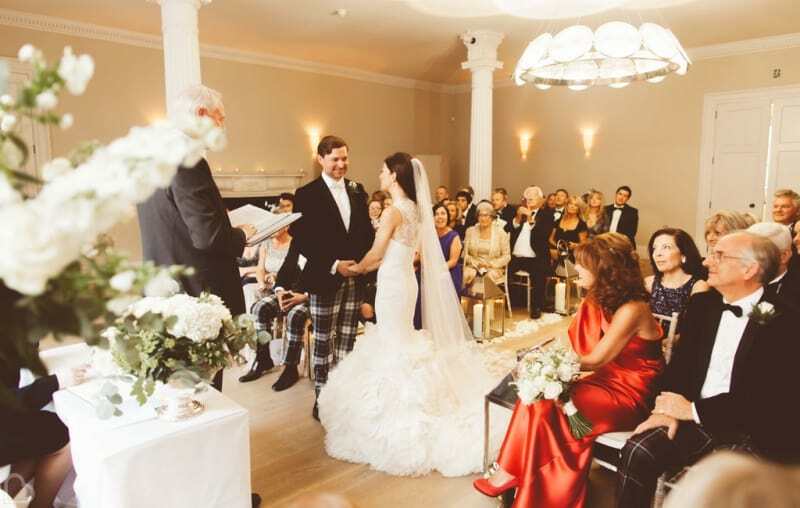 RSA House may just be the place for you, as this historic hidden gem combines Georgian splendour and rustic romance for your special day. Imagine escaping from the hustle and bustle of London as you step into the tranquil surroundings of the breathtaking RSA House. On possibly the most special day of your life, the next few moments will be the most memorable as you walk through the doors and down the aisle in a grand Georgian room. 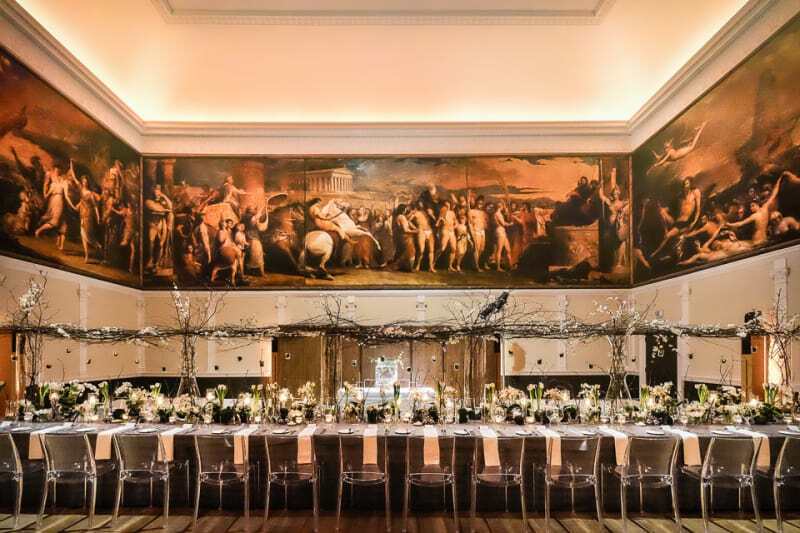 RSA House offers a variety of stunningly decorated rooms in which to host your wedding ceremony (and reception if you choose), but the spectacularly lavish Benjamin Franklin Room is a firm favourite. 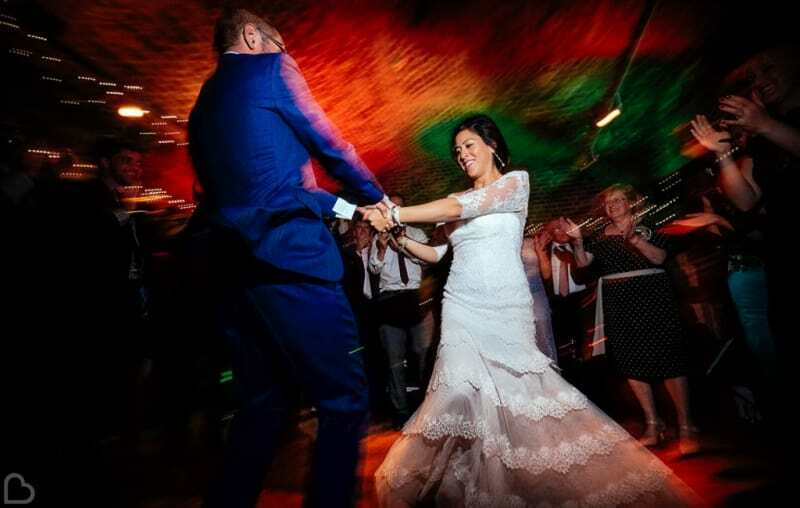 With its mixture of original architecture, a contemporary ambiance and a towering chandelier inspired by the man himself, it’s an unforgettable place to say ‘i do’ and take your first steps as a married couple. 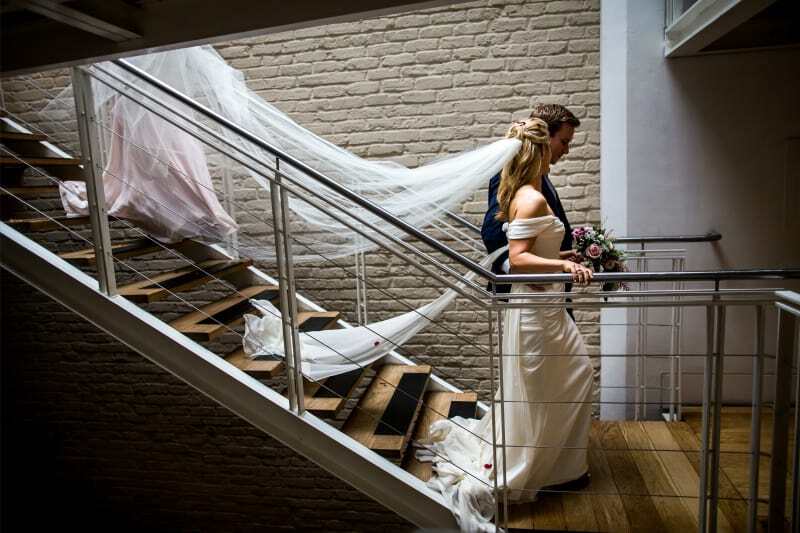 Then head up the 300-year-old staircase (and pause for a snap) to your wedding breakfast, where a world of artistic wonder awaits you and your guests. 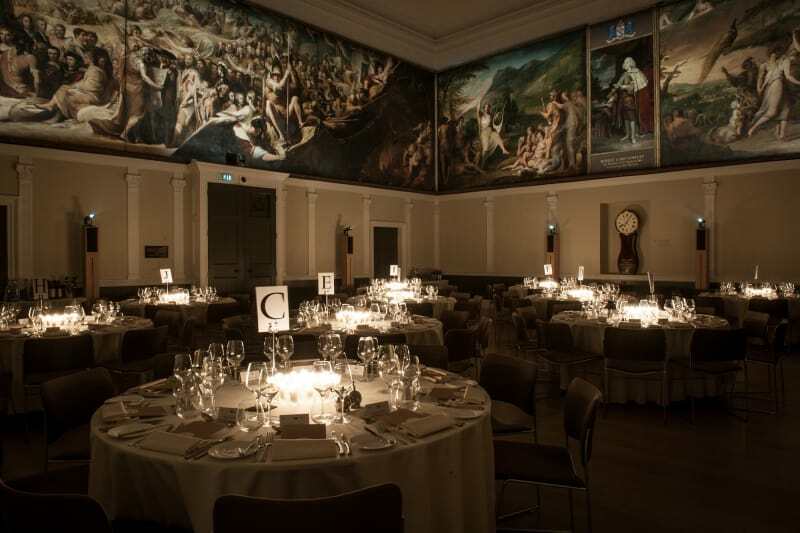 The iconic Great Hall is brought alive with its dramatic artwork. The magnificent series of paintings “Progress of Human Knowledge and Culture” by James Barry, offers plenty of historical background and will become an incredible backdrop for your big day! Now, to the wedding reception. The Vaults, with their exposed 18th Century brickwork and rustic ambiance, are a surprising contrast to the Georgian luster of the above rooms. These up-lit underground vaults are the perfect place to kick-off your wedding evening, with a combination of romantic air and party vibes. 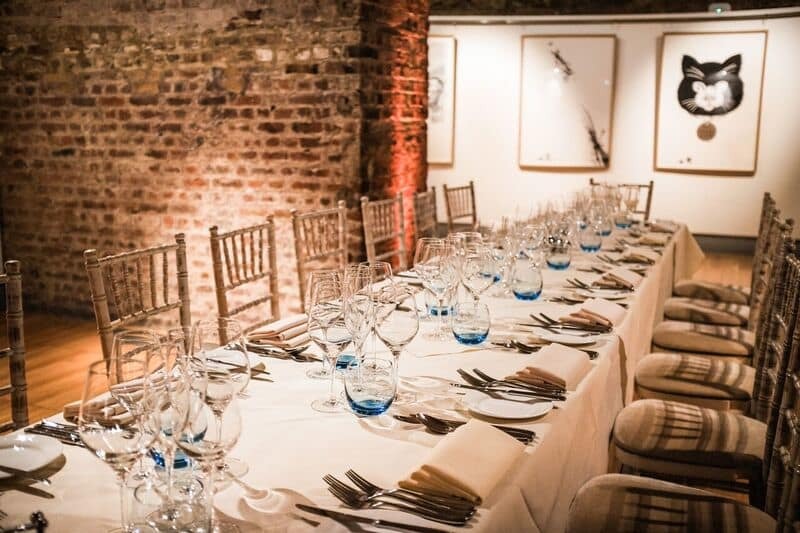 No need to limit your evening guests either, as the vaults can cater for up to 220 people without losing out on its feeling of exclusivity. You and your guests will have fun dancing the night away knowing that you’re in the best hands with the team at RSA House. Exclusive use of the venue when you book for 100 guests. RSA House is perfectly situated between the vibrant Covent Garden and Embankment, Central London. Enjoy great transport links here! Weddings can be bespoke. Rooms and food to suit your requirements. Nearby luxury accommodation can be sought at The Savoy, Corinthia and The Waldorf Hilton to name but a few of the best hotels in the area. RSA House can cater for a capacity of up to 140 guests for your ceremony or banquet, and up to 220 for your evening wedding reception. The venue’s packages start from £145+VAT per head, with an exquisite food selection from their specialist caterer H+J by Harbour and Jones. Love this venue as much as we do? Book a show-round today by heading to their Bridebook profile and requesting more details. Trust us, the pictures just don’t it justice!